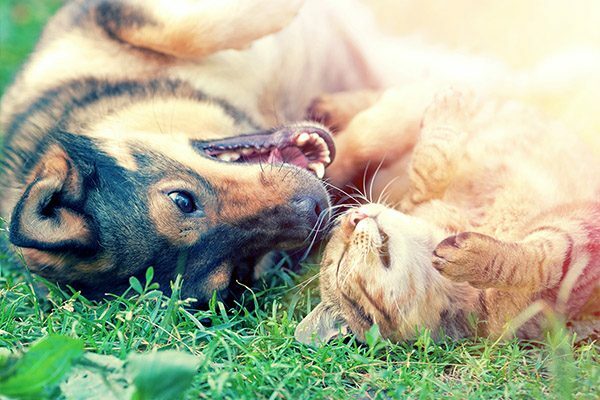 One of the most common illnesses our cats and dogs suffer form is arthritis. But what causes it, and how can it be treated? Arthritis occurs when a pet’s joint is unstable, causing the bones to move abnormally within the joint. Over time, the cartilage lining the bones begins to break down. This causes the bones rub against each other. This results in pain and inflammation. 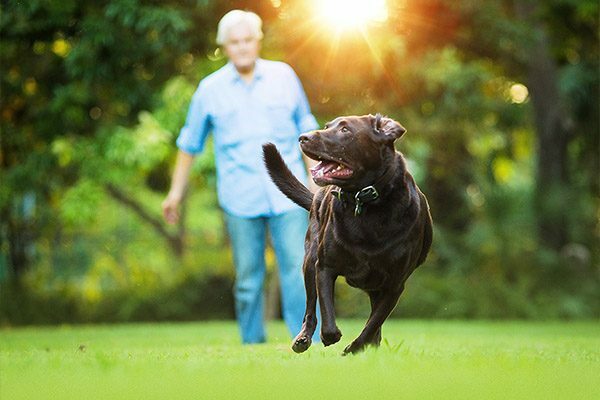 While some breeds are more prone to arthritis than others, all geriatric pets are susceptible. Cats can also begin eliminating outside of the litter box, as it can be too painful for them to jump in or out. A visit to your vet will determine your pet’s condition. First, your veterinarian will assess what your pet needs to feel better. Many times dropping a few pounds can help with arthritis pain if your pet is overweight. Additionally, there are a variety of supplements available for your cat or dog to help with arthritis pain. ArthriMAXX™ is a palatable option that comes in liquid form for either cats or dogs. It is also available as a dog treat. It contains no sugar, starch, salt, wheat, yeast, corn, milk or soy derivatives. ArthriMAXX™ is totally safe and has no adverse side effects. A steady exercise routine is also important in managing arthritis. 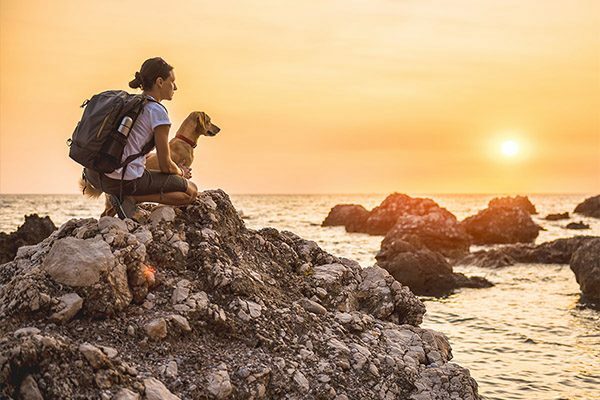 Controlled exercise (such as leashed walks or swimming) can be beneficial for keeping muscle strong and joints mobile. It may also be helpful to invest in softer bedding or pet-safe stairs to allow your cat or dog to access furniture safely, without straining joints. Interesting article on cats with joint problems. I order the product for my 18-year-old cat, looking forward to using it and I will keep you posted.